Key chains are items which often get given as tokens, and many people actually find it cool to collect key chains from different places. Then there are those key chains that follow specific themes, and now and then, you come across a theme that deviates from the usual ideas. How about organ donor key chains? I think that’s as different as you can get from the usual souvenirs that you find at every gift shop. 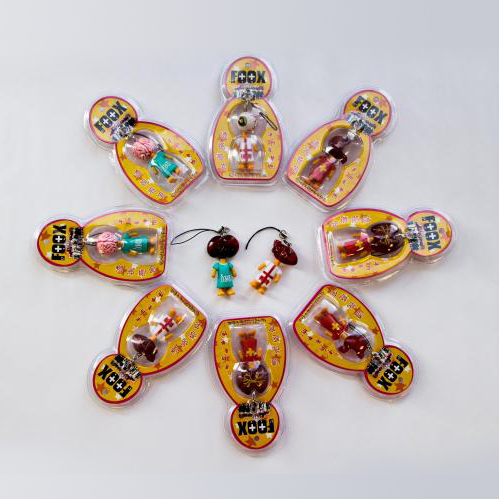 The organ donor key chains are the creation of David Foox, a very talented artist based out of New York City. 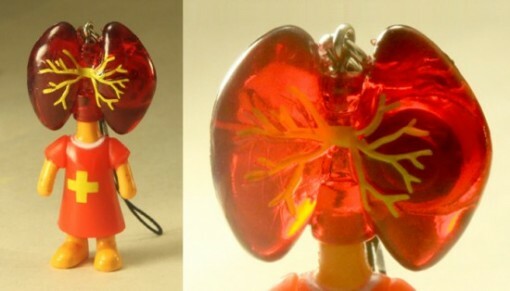 These organ donor key chains were released as part of a limited edition project, and they come in cute little packaging. Here is the lungs organ donor key chain up close. 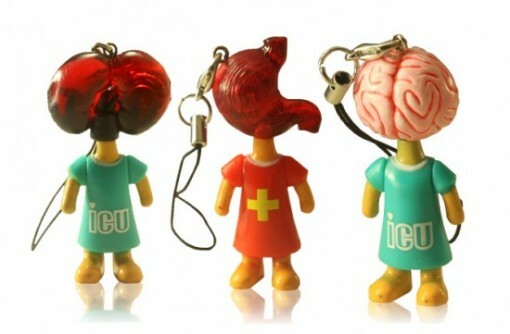 Aside from the lung organ donor key chain, other options are brain, eyeball, kidney, heart, and stomach. Each key chain measures in at only 2 inches and comes with a 2-inch lanyard and metal clasp. If you are a staunch believer of donating your organs when you pass away – given that they are healthy, of course – then these organ donor keychains are the perfect accessories, don’t you think? They are available at Street Anatomy for only $10. The bad news is that the organ donor key chains are sold out. Then again, if enough people make a demand for them, you never know!